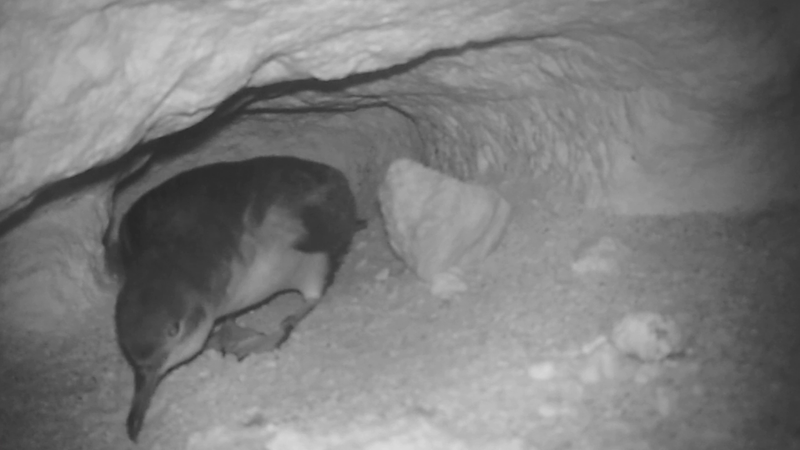 BirdLife Malta’s LIFE Arċipelagu Garnija project is bringing the intimate behaviours of Malta’s Yelkouan Shearwaters into the limelight with exclusive footage direct from the nests. 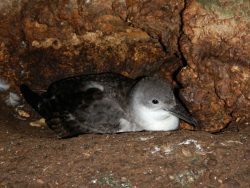 Captured on trail cameras, the recordings give the public the rare chance to experience the secretive lives of these rarely-seen seabirds as well as give a unique insight into their breeding period from their homes deep within coastal cliffs. The project, which works to conserve this vulnerable and protected species, is using specially-designed secured cameras, with no white flash or sounds for minimum disturbance, to record the daily occurrences of two particular nesting sites within Yelkouan Shearwater colonies – one at L-Irdum tal-Madonna and another at Majjistral Nature and History Park. 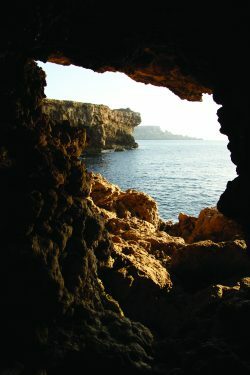 L-Irdum tal-Madonna is the main colony of this elusive species in Malta with around 500 breeding pairs with Majjistral also home to around 250 pairs. With nesting sites situated in narrow crevices, the project team have to undertake daring abseiling activities to secure and maintain the equipment. This year’s recordings will be the first time that pairs of Yelkouan Shearwaters have been continuously observed throughout an entire season; from returning to the cliffs and mating, right through to egg laying, chick rearing, and the chicks’ maiden flight. The footage will also provide the project team with an invaluble understanding of this vulnerable seabird, necessary for supporting the project’s efforts to secure its long-term survival in Malta. You can watch the latest video update with exclusive footage from the Yelkouan Shearwater nests below or by clicking here. Read the Maltese version of this press release here. 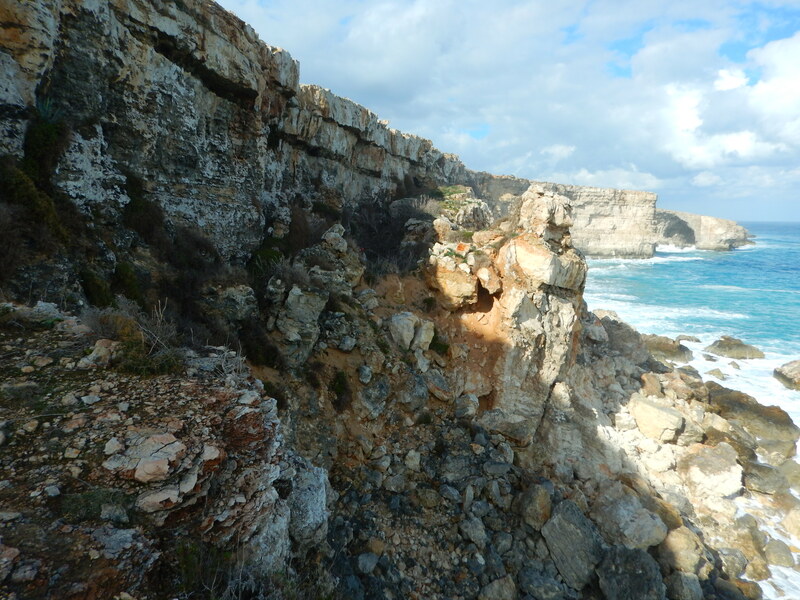 Keep up to date with the action from the cliffs by following #NestWatch on LIFE Arċipelagu Garnija’s Facebook, Twitter and website.